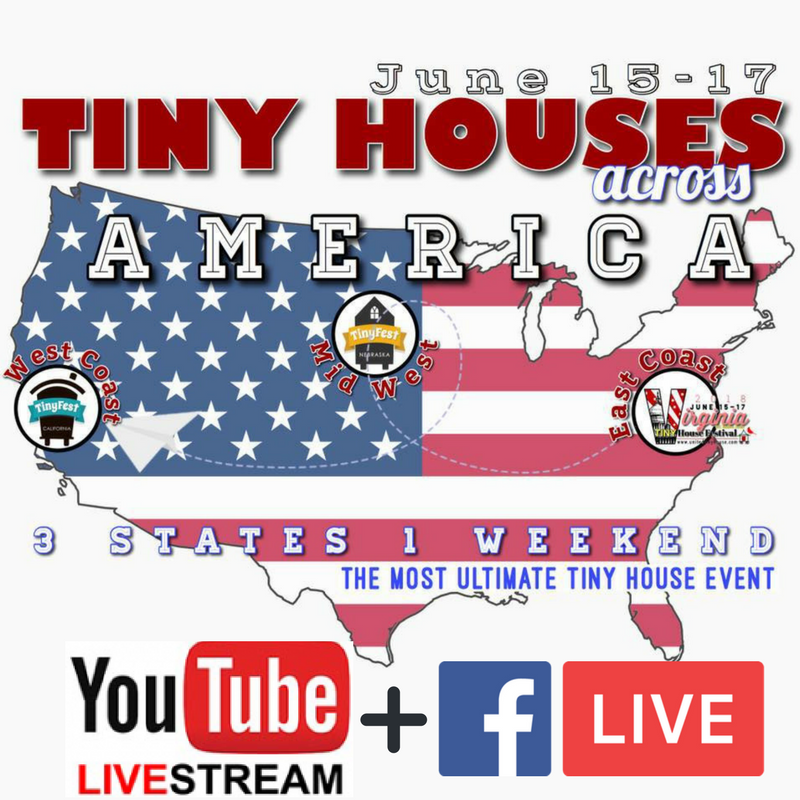 UTHA knows how to bring the tiny house community and local community together to celebrate tiny living of all kinds. On Father's Day weekend, they are bringing together our national movement in a big way: 3 festivals, 3 states, 1 weekend. We are all unified in our shared passion for tiny living. You can join in the fun by attending one or by watching all the top event highlights from each festival LIVE on Facebook and YouTube. 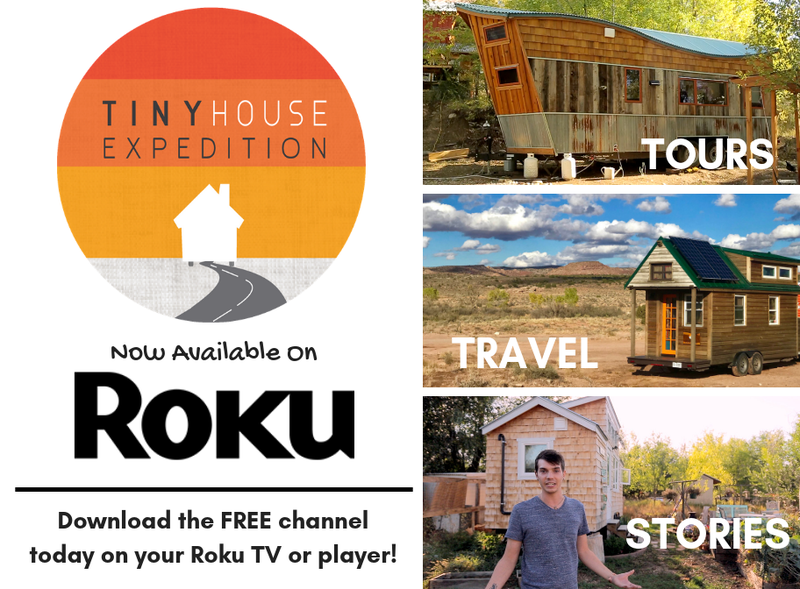 Watch on our channel and on Tiny Houses Across America's Facebook page. Come see us at the DC/VA Festival! For the first-time UTHA is bringing their for-charity event to the nation's capital. We will be there with bells on! Come see us, our tiny house and dozens and dozens of other tiny houses, skoolies, van conversions and more. This is the perfect way to kick your tiny research into overtime. Join DIYers and professional builders for presentations, tours and good ol'fashioned conversation. Our favorite way to experience a festival is by staying on-site. Think potlucks, bonfires and good times. Join us by reserving a campsite at the Prince William County Fairgrounds.